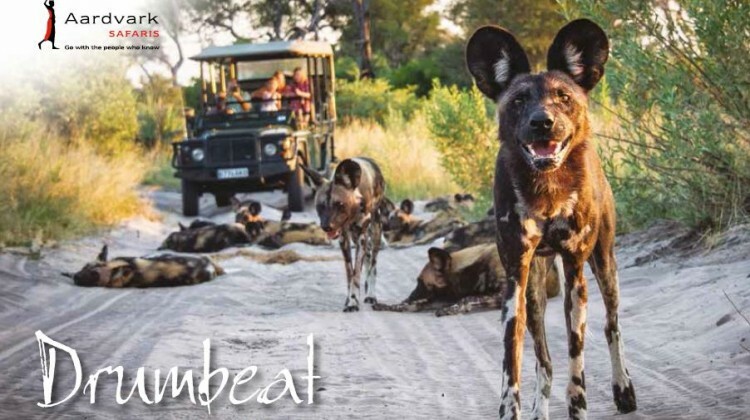 Drumbeat Winter 2016 Inside this issue of Drumbeat, Jo and Alice report on their trips to Mozambique where they find turquoise seas and tropical beaches. Jo and Alice report on their trips to Mozambique. Where they find turquoise seas and tropical beaches as well as a fascinating insight into local culture and history. 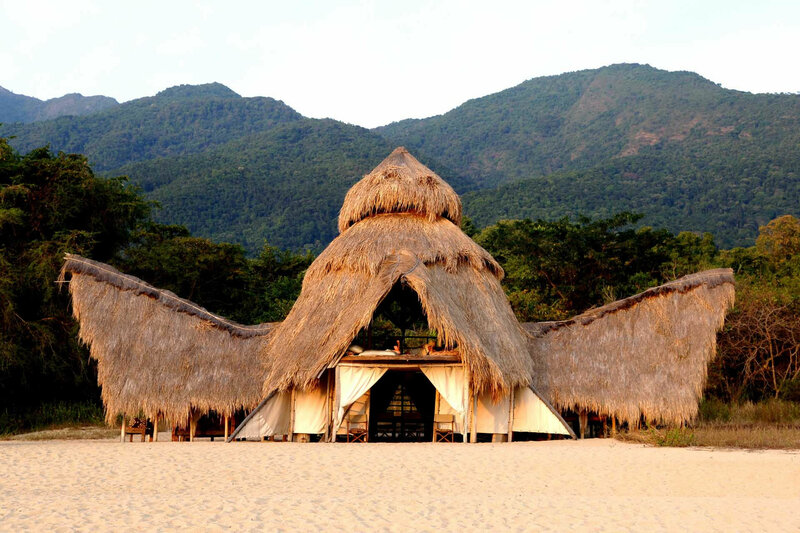 Sara is spoilt for choice in northern Tanzania. 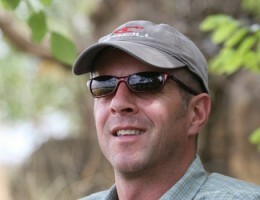 Francis explores the remote Kaokoland region of Namibia. 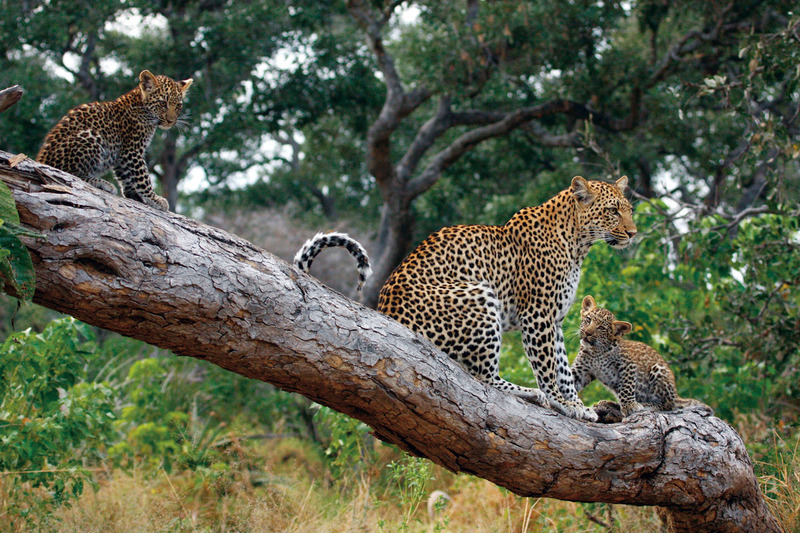 Lucinda re-visits Kenya, one of our favourite safari destinations. 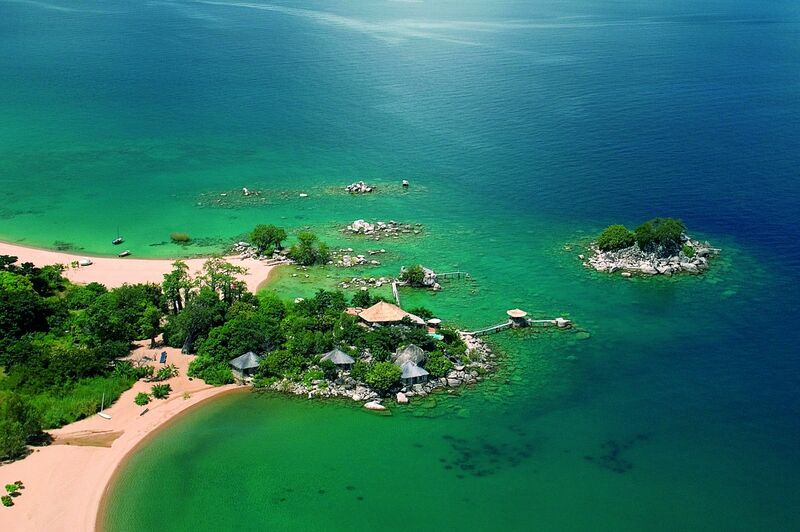 We take a look at Botswana, voted by Lonely Planet as the top country to visit in 2016. Give you a month by month calendar of safari ideas. Francis continues our series of interviews with the sales team. Our ‘left field safaris’ sums up some of the more unusual activities on offer during a safari holiday. 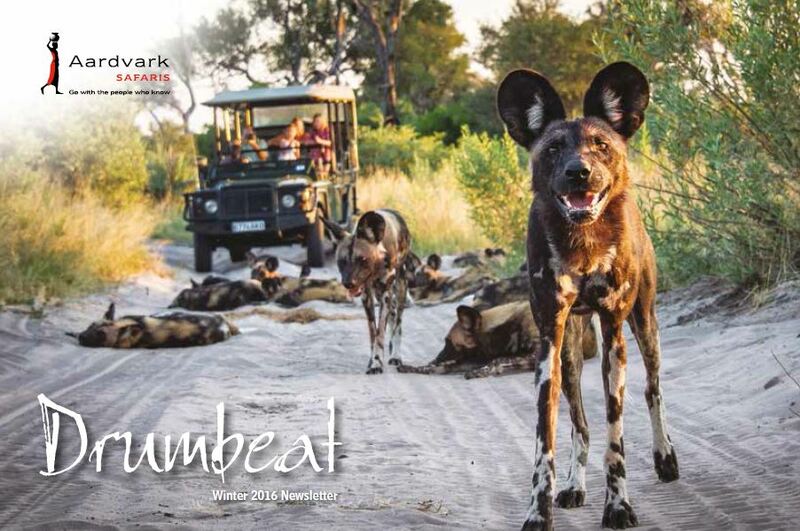 Like to receive a copy of our Drumbeat newsletter? Have a look at our brand new online version of Drumbeat Winter 2016 (once you’ve got the online copy, double click to magnify pages).